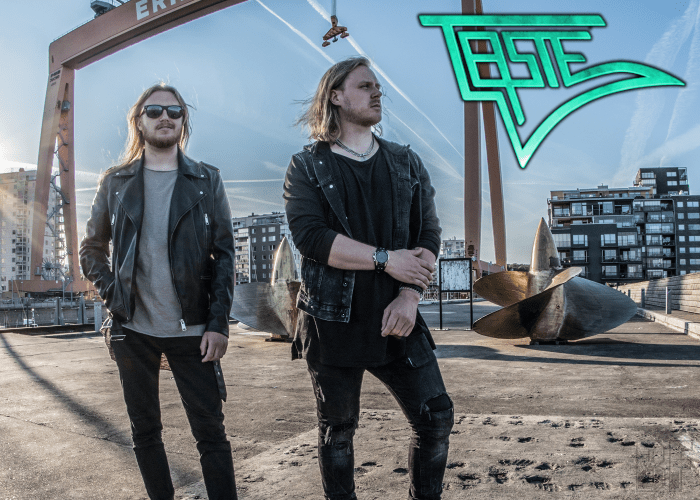 TASTE is an AOR band from Sweden. It was born on the day before new year’s eve 2009 when the two brothers, Christoffer and Felix Borg decided to make 80s classic AOR, greatly inspired by FM, Giant, and Strangeways, together. With sing-along refrains, catchy synths, and screaming guitar solos...TASTE has them all. TASTE debuted with the 2013 self-titled album through AOR Heaven. The album received a lot of good reviews for their classic keyboard-driven sound. After doing a few live performances the brothers joined ART NATION. 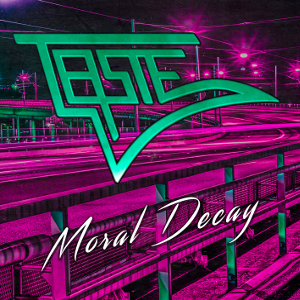 On August 31st, 2018, TASTE has released the second album "Moral Decay" through again AOR Heaven as same as the previous album. "Moral Decay" was recorded and mixed at Top Floor Studios, Gothenburg, by Christoffer Borg (Anthrax, Amaranthe, Danko Jones, Evergrey), and was mastered by Jacob Hansen (Volbeat, Amaranthe, Epica). For the 80s' AOR lovers. The album for sure takes you back to the 80s.